Our growing Junior Development Program offers excellent recreational and competitive play opportunities in a safe and fun environment. We strive to foster athletic skills while teaching good sportsmanship and fair play. 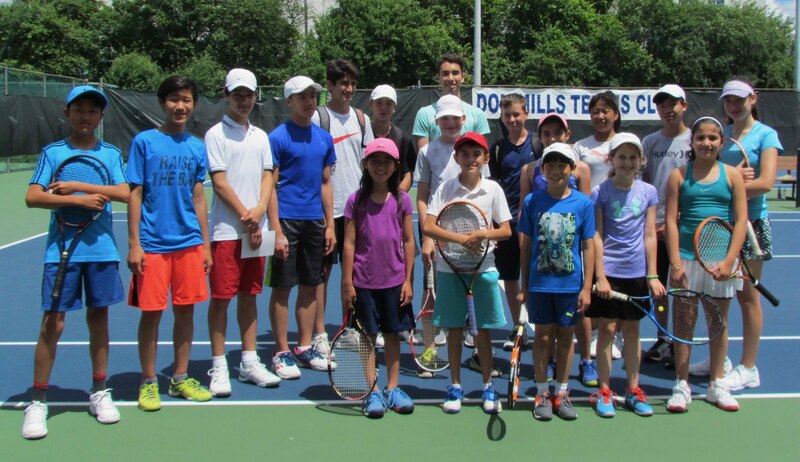 The Saturday morning and Sunday afternoon Junior Intercounty Leagues, the Don Mills Junior House League and Junior Tournaments offer young competitors a chance to practice the new skills they learn in lesson with the coaches. We offer action packed games, fun and challenging drills, prizes, a BBQ lunch and Intercounty league matches in a safe and friendly supervised environment for all ages. Tryouts & team practices required in 2018. Please contact Junior Development Director if interested. When: Saturday mornings (from 11 am to 1 pm). Starts May 5 and runs to mid July. Players play pro-sets. 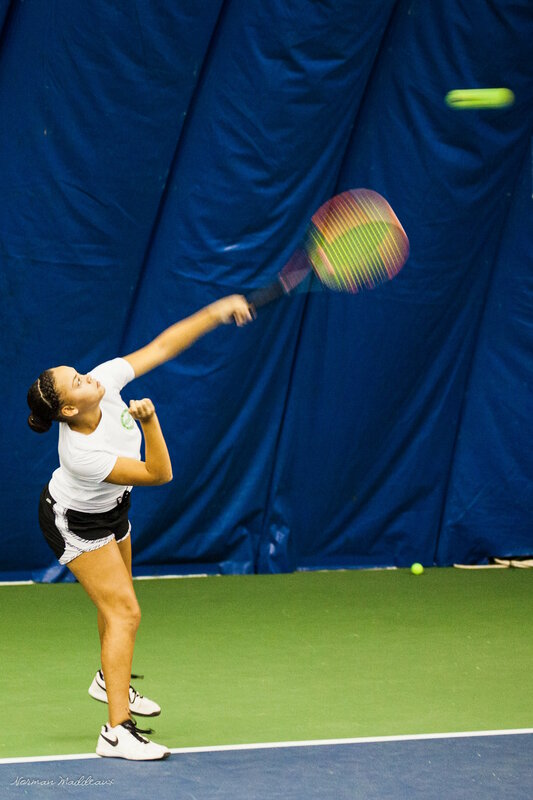 These stronger, competitive matches are played throughout the Greater Toronto Area (GTA). 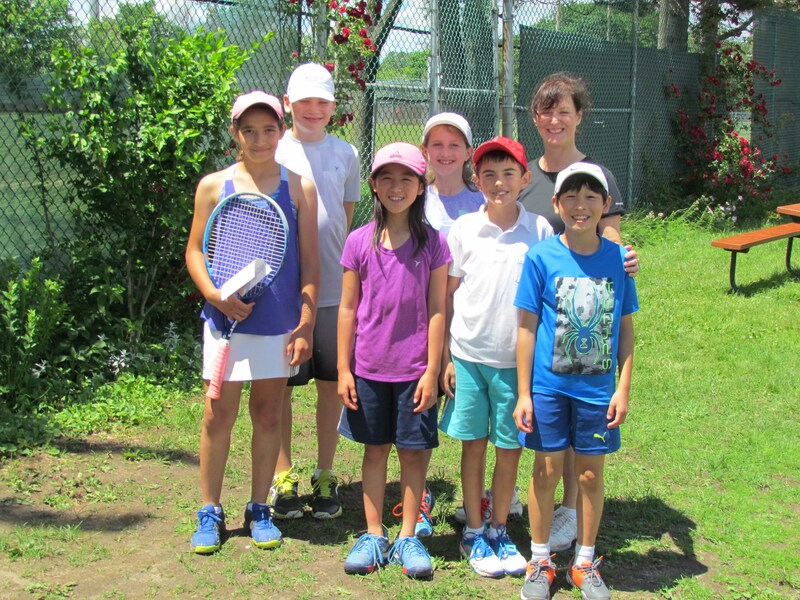 With last year’s success in the Intercounty Boys and Girls League, we’re added a Mixed Team on Sunday afternoons. When: Sunday afternoons (from 2 – 4 pm). Starts May 6 and runs to the end of June. 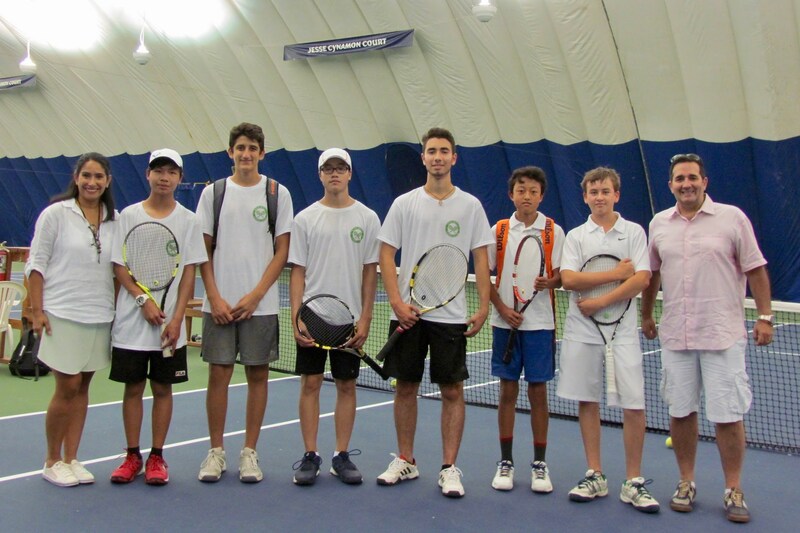 Format: Singles, Doubles and Mixed Doubles similar to Saturday Boys and Girls Intercounty League. Begins in May. Watch our website for more details. 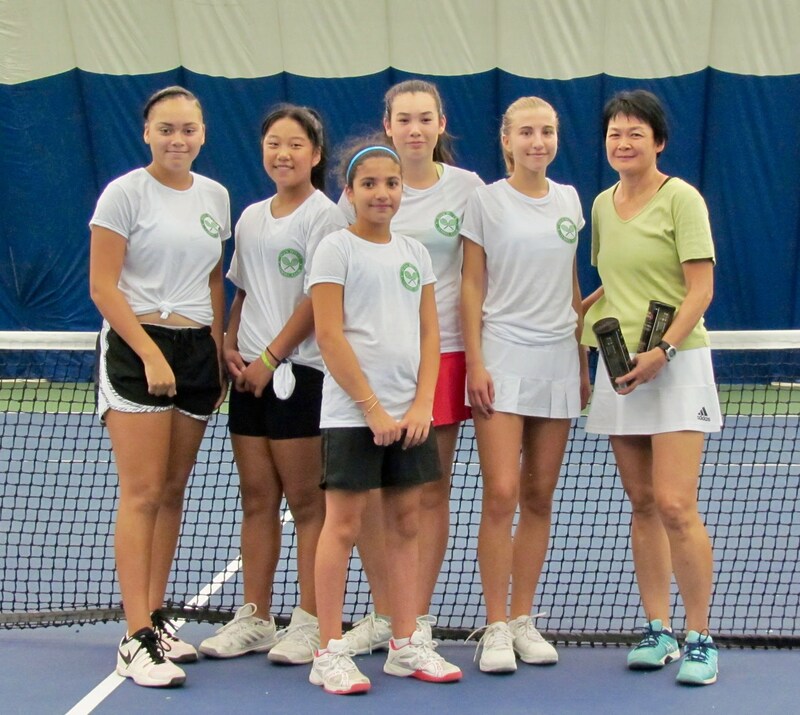 Courts are specifically reserved for Juniors on weekdays between 4-6 pm and Saturday mornings. For specific court allocation details, please see our Club Court Schedule. If you have questions or to get more details on our Junior Programs please contact Franklin Godoy, Junior Development Director.